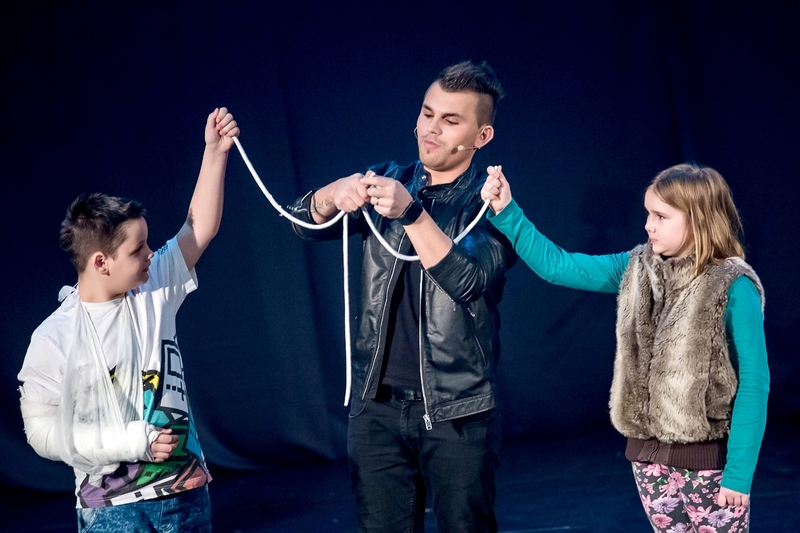 This show is suitable for large audience and it is possible to perform it at various types of events with focus on adult audience, children audience or its combination. A standard length of the show is 15 minutes, but it is possible to order it up to 30 minutes. 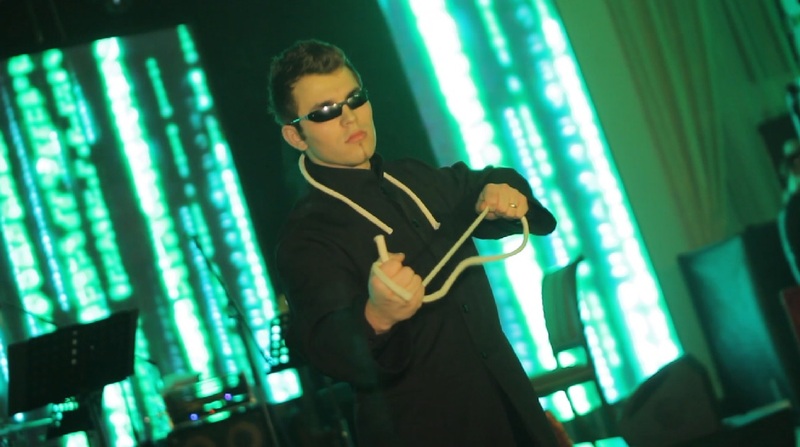 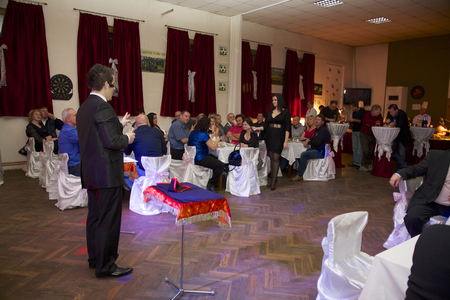 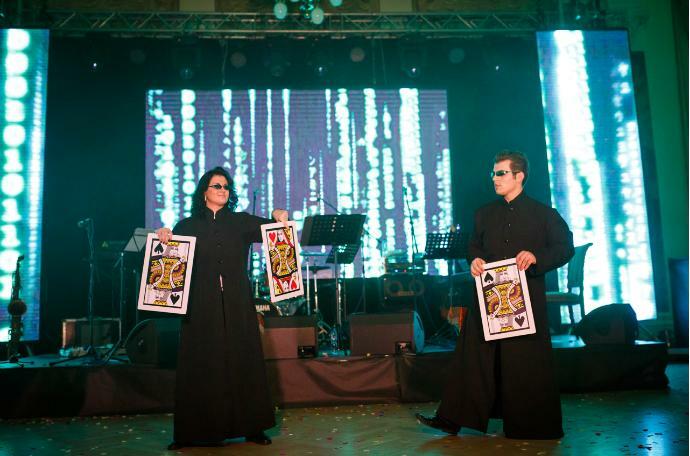 A combination of stage magic show and close up magic show with guests is very popular. 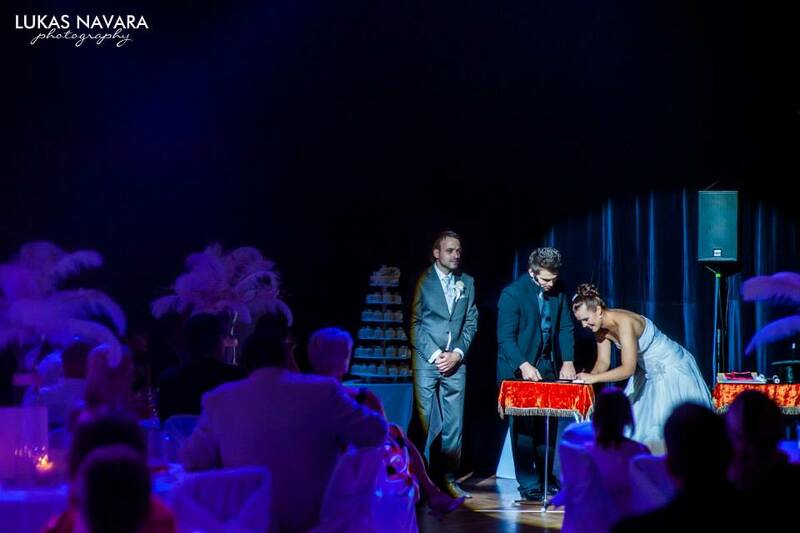 This show is suitable for both public and private events, especially at the balls, carnivals, town festivals, shopping centers, company events, private parties and others. 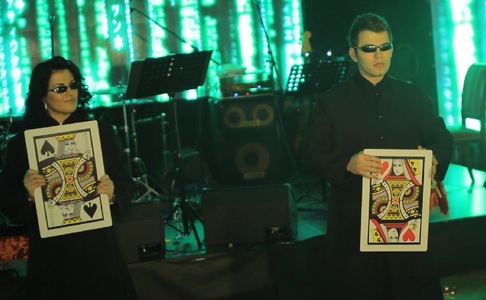 The show takes place on the stage and the audience can look forward to magic, illusions, mental magic or supernatural phenomena. 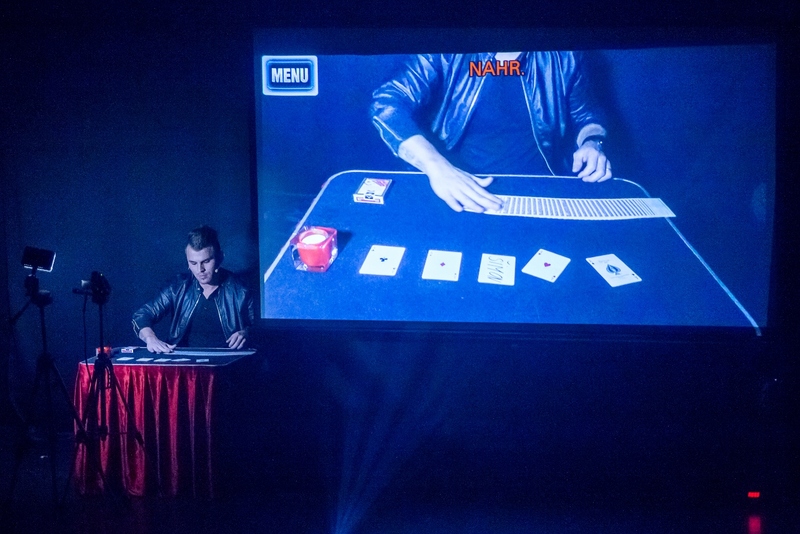 The program is partly interactive and the audience can become a part of the show. The show is designed in a way that the audience is not only astonished and surprised by magic tricks, but also entertained by spoken original stories that are an integral part of each performance. There are also some parts of the show from David Copperfield's repertoire. 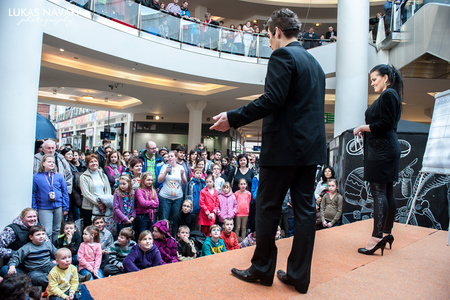 This show is suitable for all types of social events where there are minimal options for performing area. 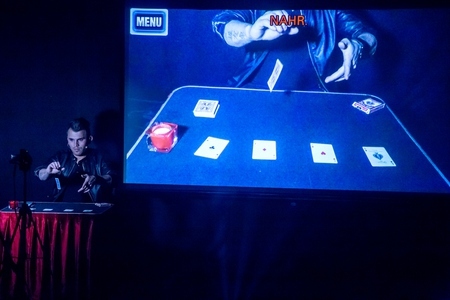 In fact, it is a smaller version of stage magic show without sceneries and with modified tricks in order to fit into very small areas of events such as lounges, restaurants etc.